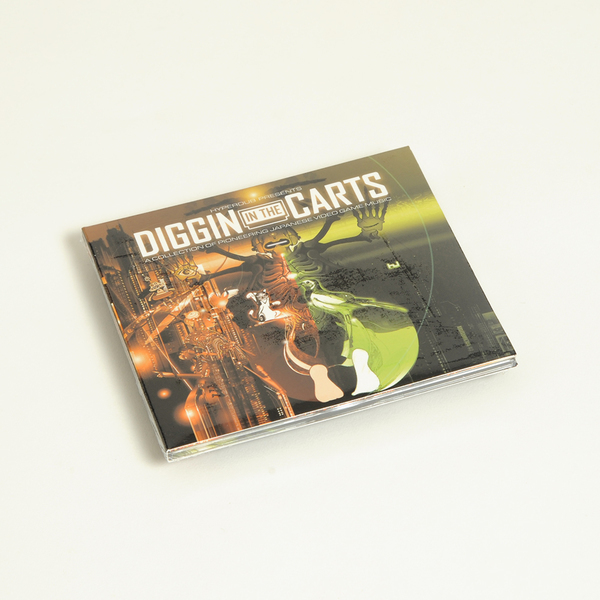 Hyperdub make their first ever reissue foray with Diggin In The Carts: A Collection of Pioneering Japanese Video Game Music (Original Game Soundtrack), presenting the premiere release of all the material beyond their original cartridge homes. 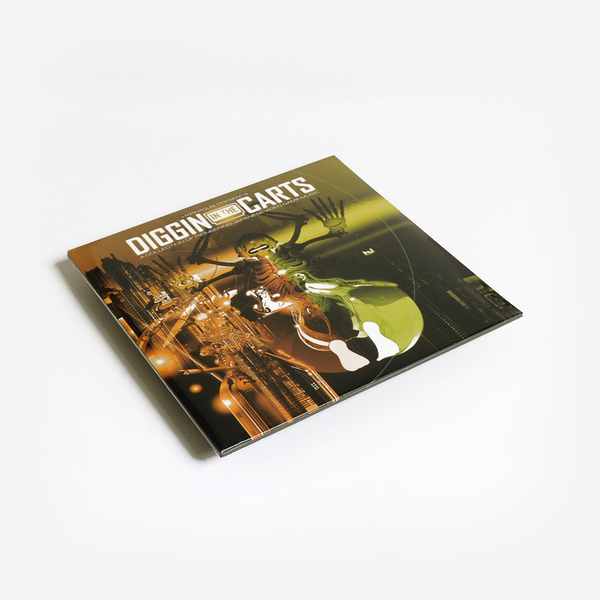 The collection is a partner piece to the RBMA documentary series of the same name, researched, written and co-directed by Nick Dwyer and Kode9, the latter of whom is well known as a total fiend for vintage computer games and sino-futurism. 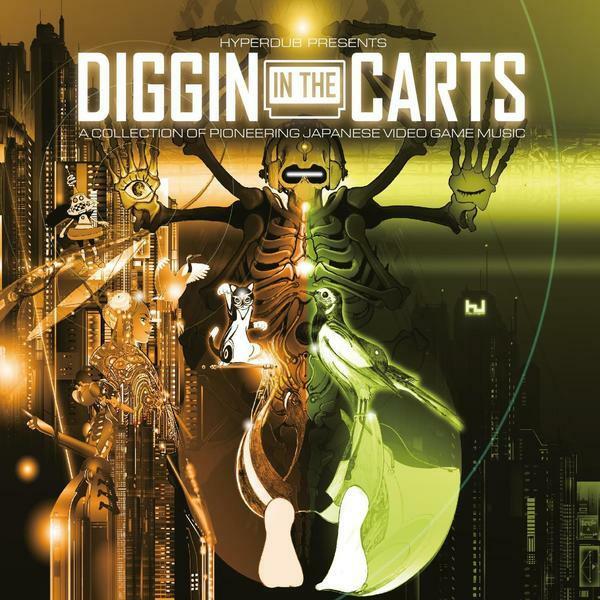 For anyone with a sweet, 8-bit tooth, this is a goldmine of goodies; packing in 34 brief bursts of hyper-coloured energy with not a millisecond or bit spared from future baroque complexity or funk between the cascading arpeggios of Konami Kukeiha Club’s BGM 3 (Motocross Maniacs), the darkside Carpenter style grind of An-Un ‘Ominous Clouds’ (Xak II) or the squirming techno-phonk of Hiroyuki Kawada’s King Erekiman, and what sounds like an uncanny, early precedent of Kode 9’s own sound in Tadahiro Nitta’s Metal Area. 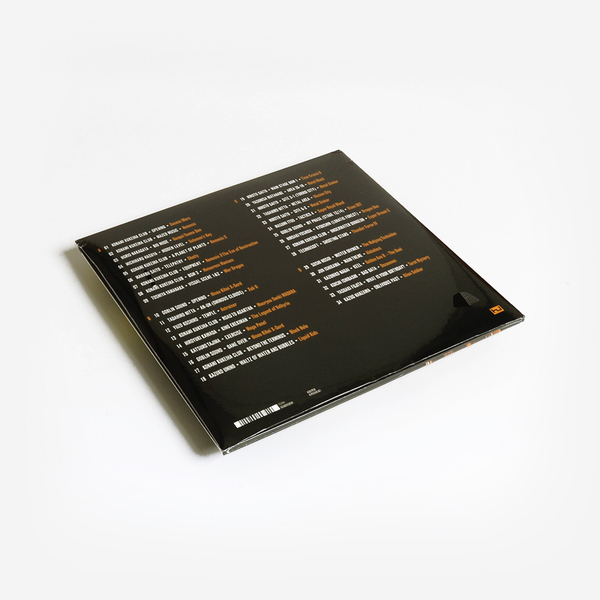 For anyone intrigued by the roots of modern dance and electronics music, particularly the ‘ardcore continuum and the relationship between Anime, new age electronics and western musics, this one’s a must check! 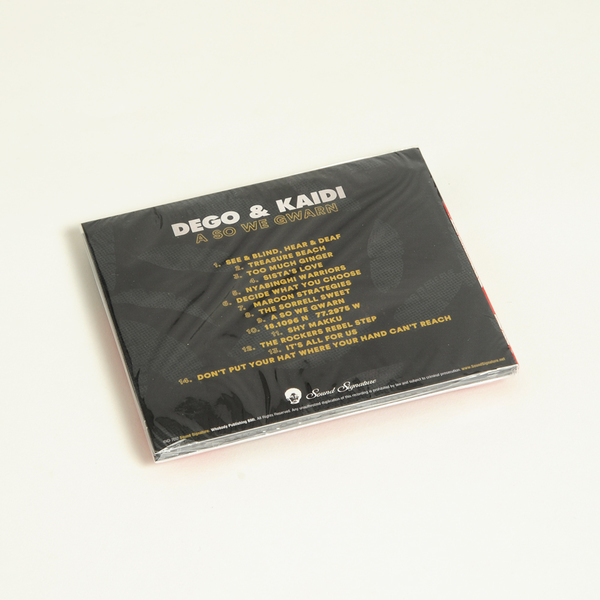 Limited Edition Clear Vinyl housed in a gatefold sleeve, including a download.